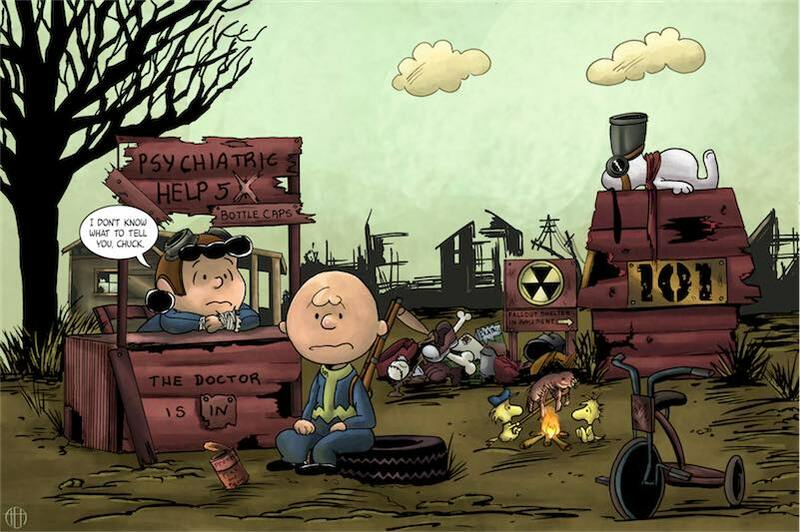 The creator of this picture wishes to state that he does not in any way wish to tarnish or demean the beloved characters of Charles M. "Dutch" Schultz's comic strip, "Peanuts". No malice or damage to their goodwill was intended. So please don't sue me, because it will drag through the courts for years, and I haven't got a lawyer - and besides, you've already got half the money in the world, and I haven't got any. OK? Bring Me the Head of Charlie Brown is an animated short directed and animated by Jim Reardon, who would later become director and storyboard consultant for The Simpsons. 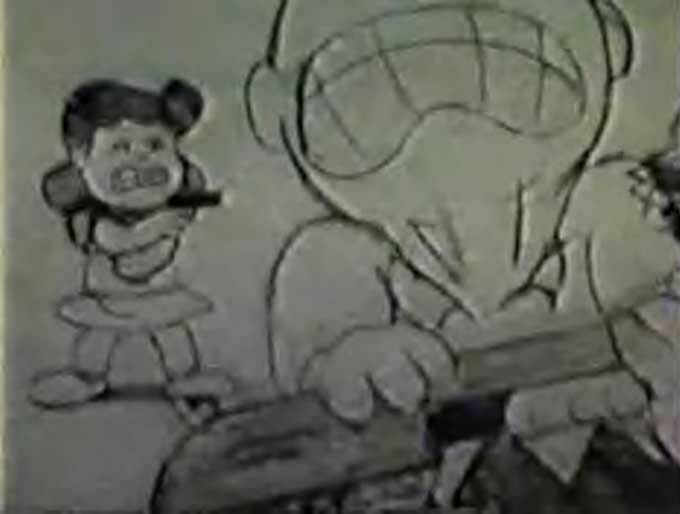 The cartoon was made in 1986 while he was at CalArts. 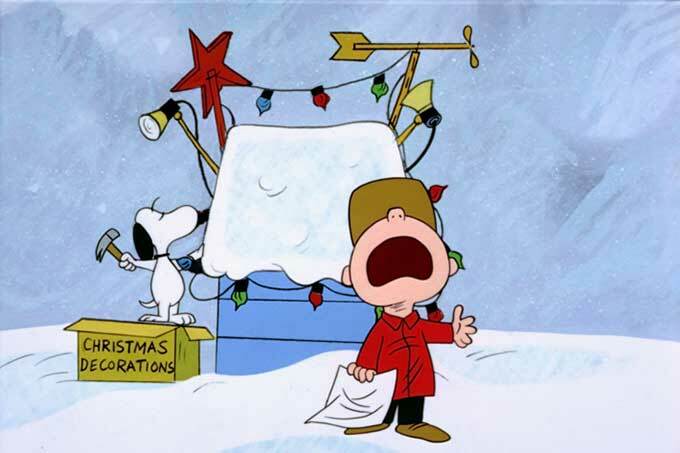 Of course, now Mendelson realizes that Linus’s segment probably made the entire project work. 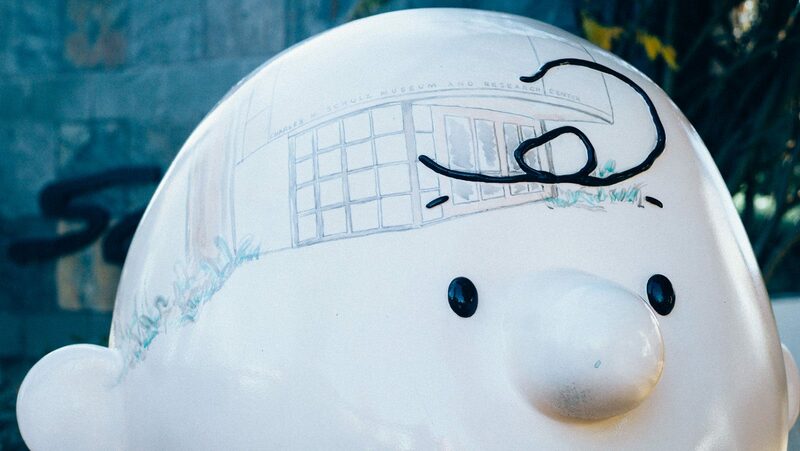 … in fact it’s really a “Peanuts” Museum. 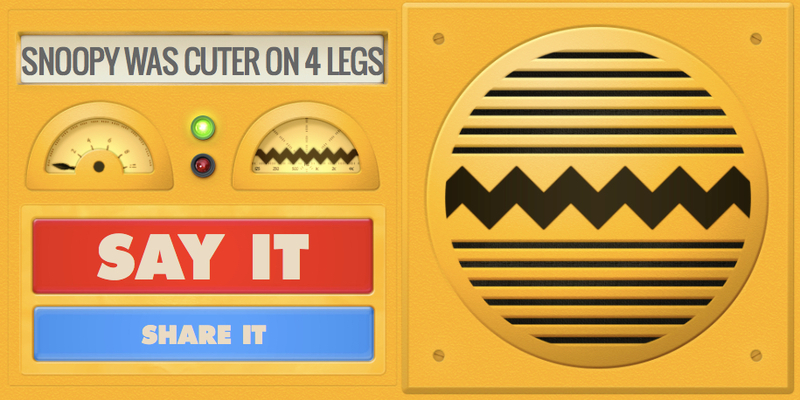 If your response to that is “Good grief,” then please hit the back button and all of Boing Boing awaits you. 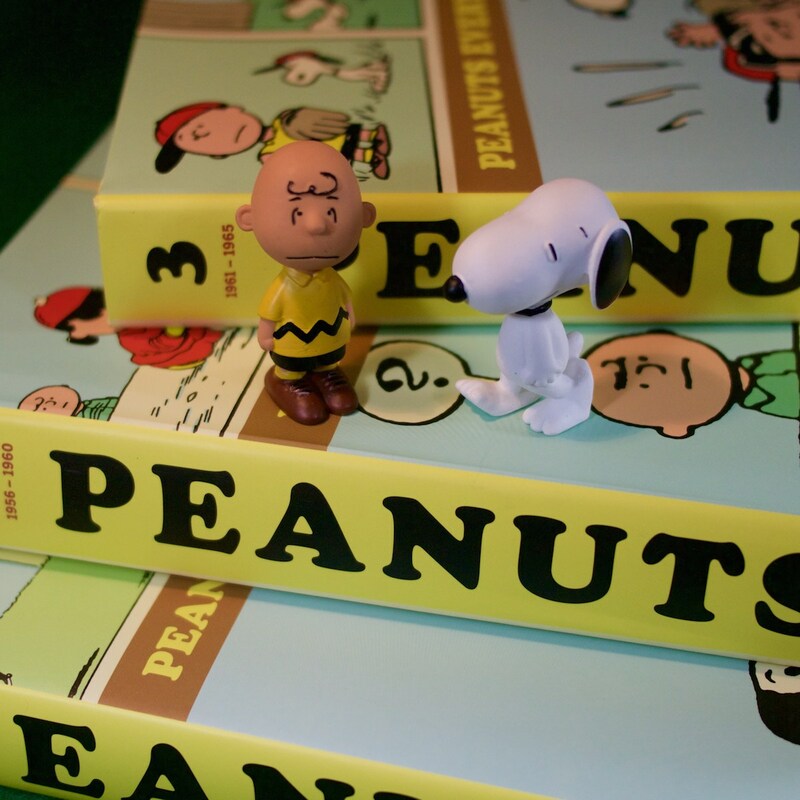 But, if you’re like me and you’ve been reading “Peanuts” your whole life, this is a sublime pleasure and I look forward to visiting in October. 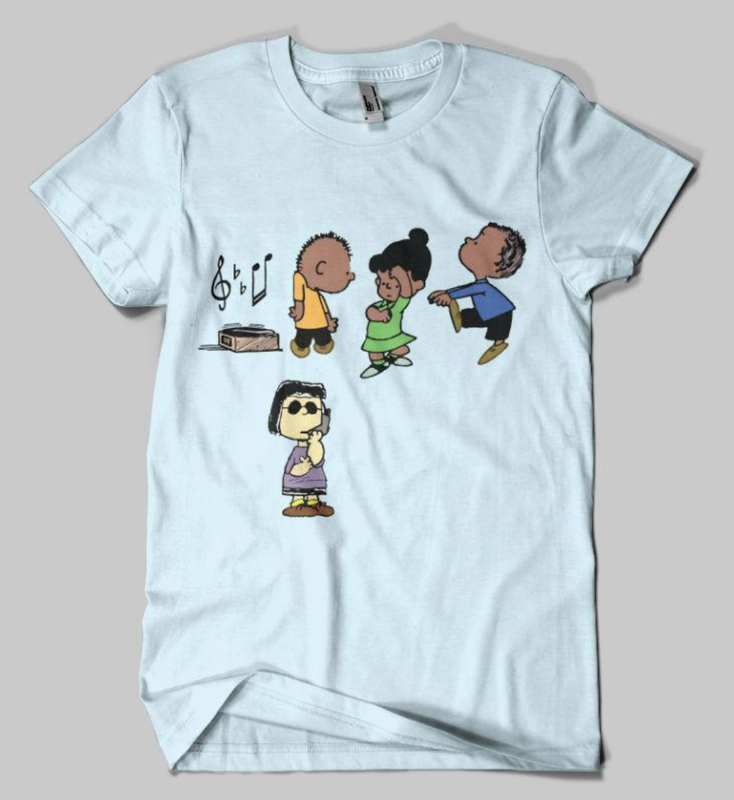 On October 2, 1950 a boy named Charlie Brown first appeared in American newspapers. 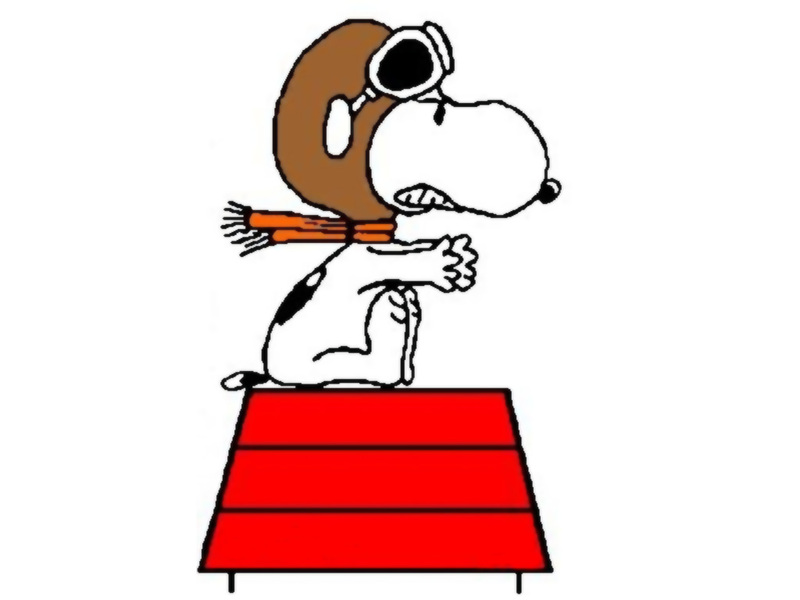 Peanuts popularity grew steadily and on January 6, 1952, the strip’s first Sunday edition debuted. 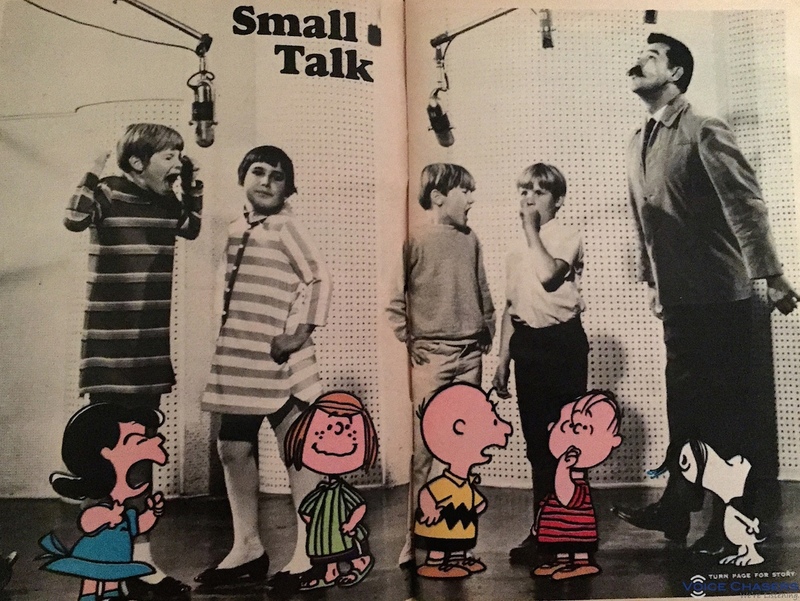 For the next 48 years, Charlie Brown, Snoopy, Linus, Lucy, Schroeder, and all the other players appeared in full color on the comics page. But I wasn’t there for any of that. 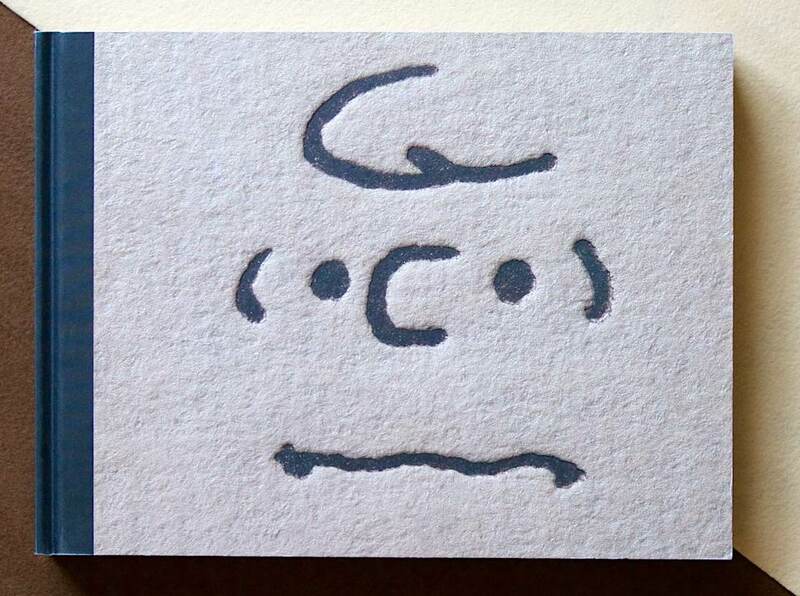 Rather, I found Peanuts in the early 1980s, when comics pages had already started to shrink and the famous characters of the strip were more readily accessible to kids through specials. Even then, I didn’t read the comics page as much as I did the dusty paperback collections with titles like Happiness is a Warm Puppy and A Boy Named Charlie Brown. Growing up as a fan, the single greatest headache was trying to find all the strips. 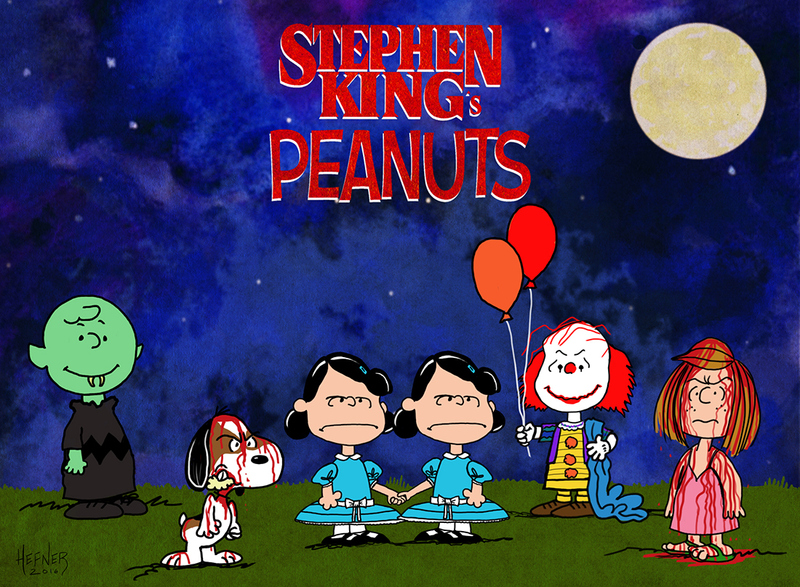 I wanted to know when Snoopy changed from being a dog to being another kid in a funny costume. I wanted to know when Charlie Brown first fell in love with the Little Red Haired Girl. But it couldn’t be done. Although most had been reprinted in one collection or another, there was no single resource that had all the strips. 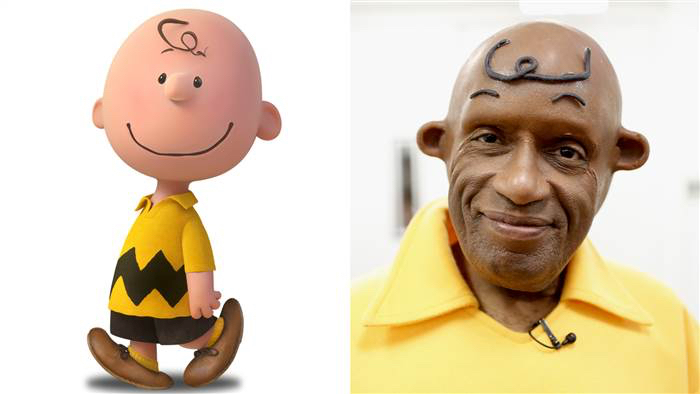 This morning, the hosts of the TODAY show dressed as ridiculously bizarre and frightening interpretations of the Peanuts characters. "I'm actually Charlie James Brown!" Al Roker said.